Gallifrey One Day Two Recap! Gallifrey One Day One Recap! Gallifrey One Day Three Recap! 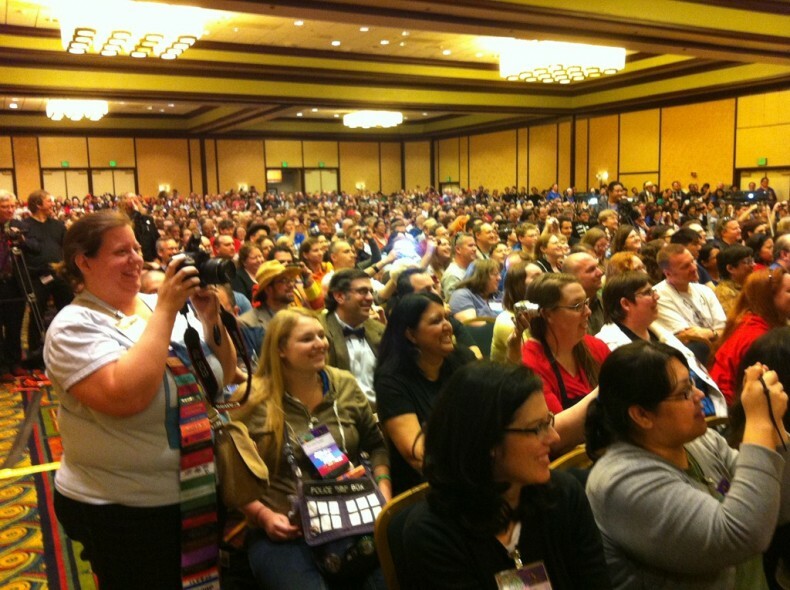 We’re back once again with some Gally1 recap for you! John is joined by Peter, Anna, Alex, and Mike from the Time Scoop Cast! They talk all about all the panels and fun stuff they saw from all of Saturday!